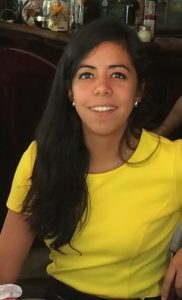 Priscila Rodriguez has joined Disability Rights International’s Washington, DC office as Associate Director for Advocacy. Previously, Priscila was Director of DRI’s Mexico and Central America regional office in Mexico City since 2012. Priscila has conducted human rights investigations in Mexico and Guatemala, published human rights reports, and assisted with litigation in the Inter-American system of human rights. She provides support to the Women’s Peer Support and Advocacy Project of the Colectivo Chuhcan, and she designed one of the first human rights investigations to employ women with psychosocial disabilities as researchers to document the sterilization and denial of sexual and reproductive rights of women and girls. She is the primary author of Twice Violated: Abuse and Denial of Sexual and Reproductive Rights of Women with Psychosocial Disabilities in Mexico, a report that has received extensive press coverage in the Americas and Europe. Watch a BBC piece about DRI’s work in Guatemala here. 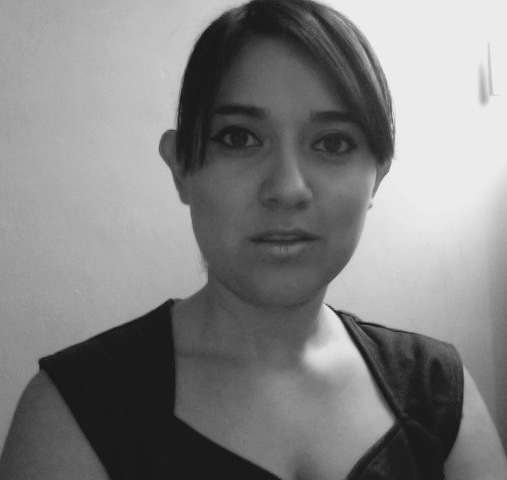 Lisbet Brizuela is now Director of DRI’s Mexico and Central America regional office in Mexico City. Prior to this position, she was the Development and Human Rights Associate for DRI’s Mexico and Central America regional office. Lisbet has extensive experience in the field of inclusion and education. She has worked as a special education teacher in the state of Yucatan, as Advisor in the Programme for Inclusion and Educational Equity at the Ministry of Education, and in a program to include children with an intellectual disabilities in regular schools.Throughout her career, she has focused on issues related to the professionalization of civil society organizations, education, human rights and advocacy for people with disabilities.